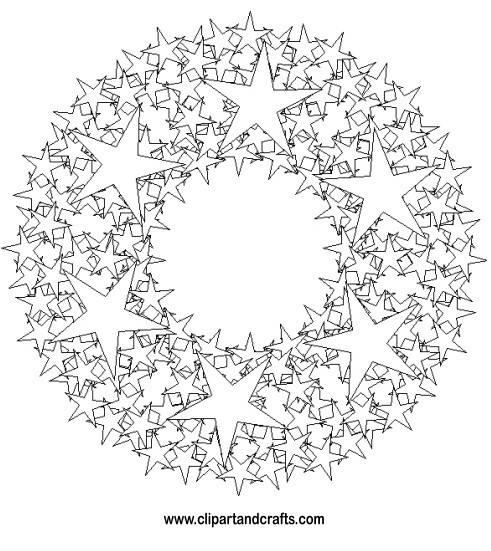 A beautiful wreath mandala design coloring page is made from thousands of stars in many different sizes. 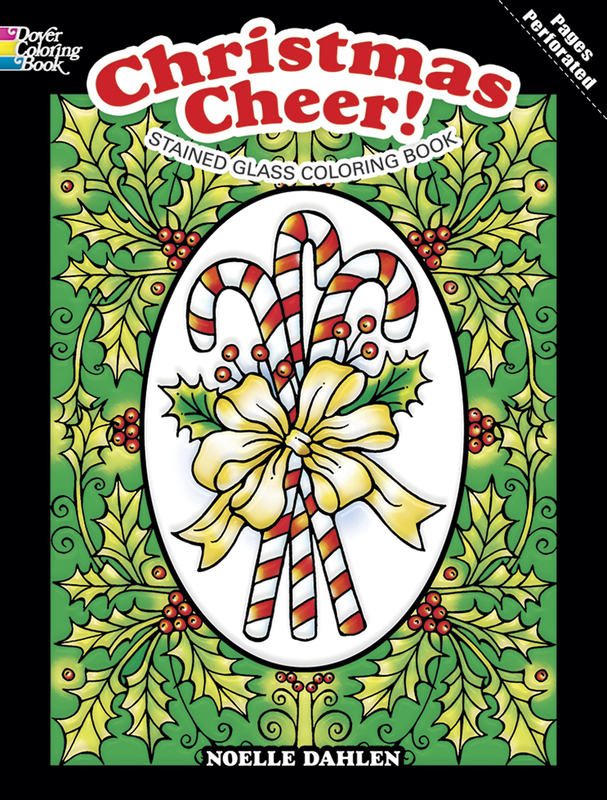 Very detailed wreath of stars mandala coloring page design will keep you busy for hours. 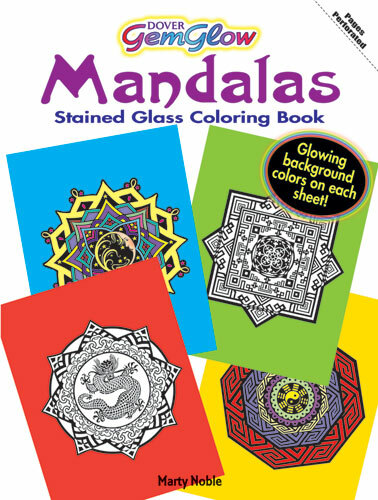 This original printable adult coloring sheet is part of our exclusive collection of designer mandala coloring pages.